PLUS TIME FOR SHIPMENT. WE ARE VERY SORRY FOR THE INCONVENIENCE, WE TRY TO SOLVE THE PROBLEM. 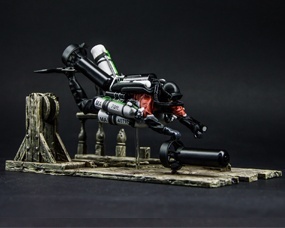 Create your own unique figure diver. To choose from a list of many of components, which are free to configure, choose color and add a labels with your inscription. 1. MOD sticker is at the end of the cylinder, if you wont sticker in another place, write in comment box. 2. Deco cylinders with higher oxygen content are attached closer to the body, if you wont sticker in another place, write in comment box. 3. If you wont logo or another picture on base write in comment box and send file on our email, its is for Free. Warning !! Made processing figurines takes one to two weeks. Shipping with Poland lasts from a week to three weeks depending on the distance. 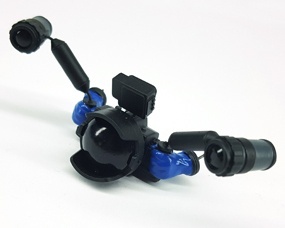 The main body diver it is attached to all the other components. 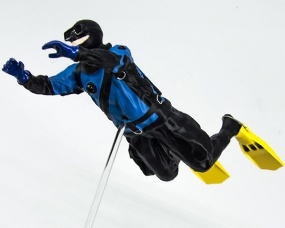 In addition to the main body diver are fins and hands. 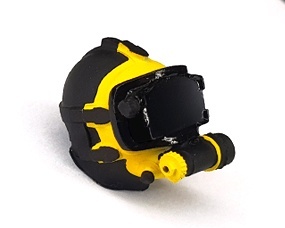 The main figure has a painted d-ring for metallic color, plastic elements like inflator, valves and mask. Color of the suit: bottom always black, top to choose from black, red, blue. 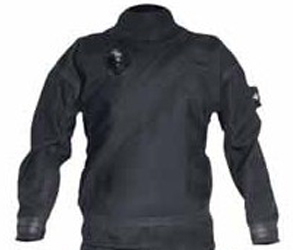 The set is intended mainly for twinset and single tank. 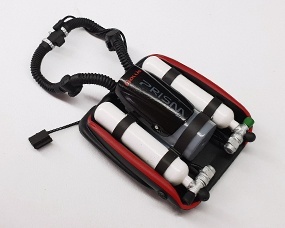 However, it is possible to connect it with the rebreather. You can choose one of many mask colors. The dimensions are 22x10x10cm case. 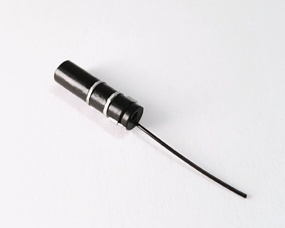 It is made of transparent and white plexiglass, the rod is transparent. Case have engraved page name. 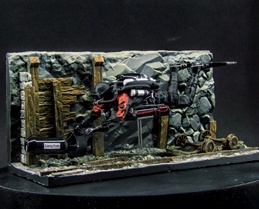 The Mine stand is hand-painted. It is an independent stand, it does not require a base or a case. It fits perfectly into the dust protection case. You can order only stand or with a case. You can see more photos in better quality in the gallery, you can see there the same stand as with a case. The WoodWreck stand is hand-painted. 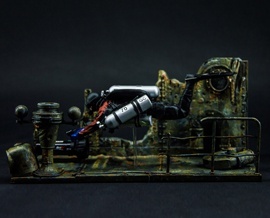 The MetalWreck stand, consists of 5 separate parts, is hand-painted. 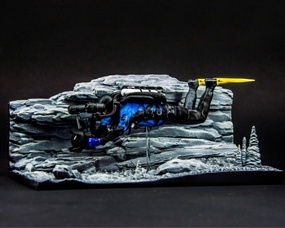 The Cave stand, consists of 2 separate parts, is hand-painted. 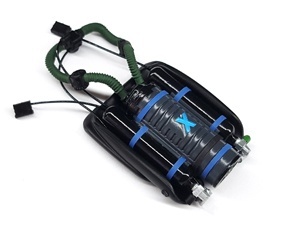 The kit includes a complete bag, inflator and computer on hand. 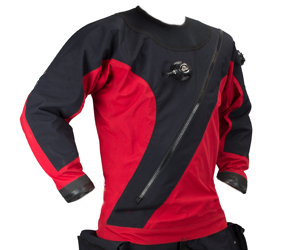 Sidemount standard set is black but you can choose another color from list. A deco cylinder is needed for the full set. Below you can add up to 5 bottles. 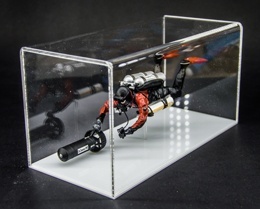 The kit includes a complete Single tank, reductor, octopus, computer on hand, measuring consoles and wing. You can choose one of many cylinder colors. 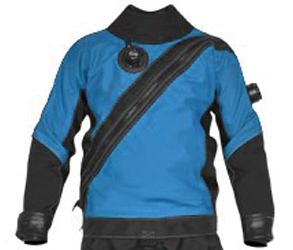 The kit includes a complete twinset, reductor, computer on hand and wing.  Sticker with the name are glued on 2 cylinders on the left and the right side. 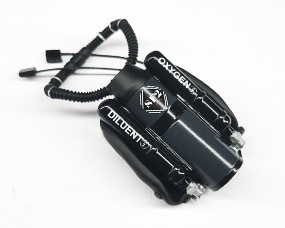 The kit includes a complete rebreather, computer and wing. 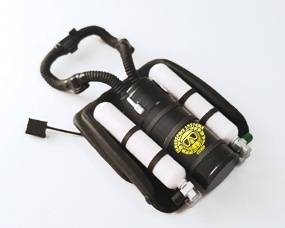 Rebreather Hollis have black color cover with logo decals.White or black tanks, right valve is green. 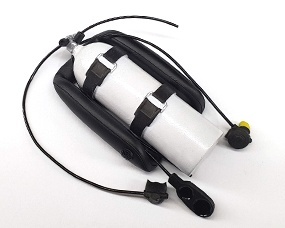 The kit includes a complete rebreather and wing. 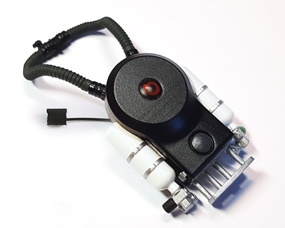 Sticker with the name is glued on top of the main part rebreather. Rebreather is black color with white color tanks. Right valve is green. 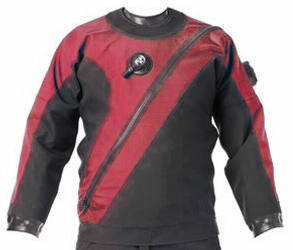 The kit includes a complete rebreather, two computers and wing. Rebreather SF2 have dark gray color body with black color tanks. It has a professional decals with markings. 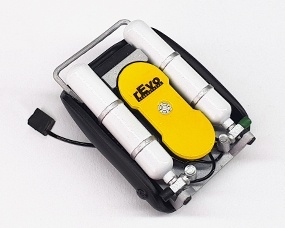 Rebreather rEvo have yellow color cover with white color tanks. Right valve is green. 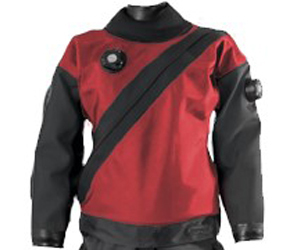 Rebreather Xccr have dark gray color body with black color tanks. Right valve is green. 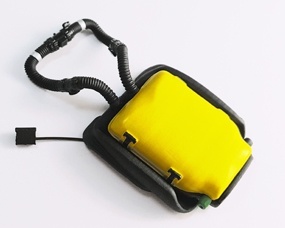 Rebreather Inspiration have yellow or black color cover. Right valve is green. 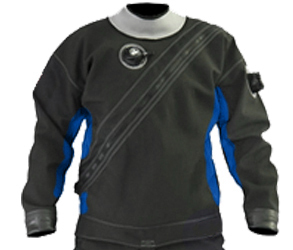 Rebreather HammerHead have dark gray color body with white color tanks. Right valve is green. 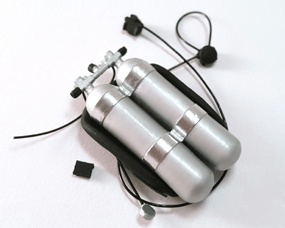 The set includes cylinder with reductor and complete harness. Sticker with the name is placed on the center of the cylinder, MOD sticker on the bottom of the cylinder. 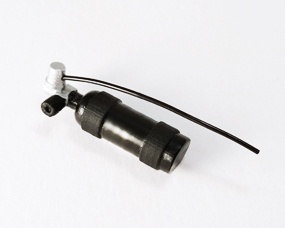 You have three locations to choose where the cylinder will be located: left side, right side and D-ring on the back. 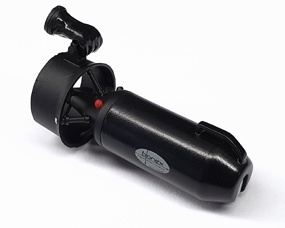 The set includes complete scooter with hand adapted to scooter handle. The scooter is in right hand. The scooter has reproduced colors of a real unit and decal logo. The model has a very accurate reproduction of details and drive. The set includes complete scooter with hand adapted to scooter handle. The scooter is in right hand. The set includes complete scooter with hand adapted to scooter handle. The scooter is in right hand. Scooter is available in 3 colors: blue, white and yellow. The set includes complete scooter with hand adapted to scooter handle. The scooter is in right hand. All scooter is black. The set includes complete scooter with hand adapted to scooter handle. The scooter is in right hand. 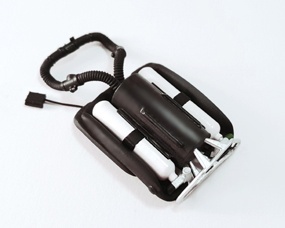 You can choice two colors battery case. 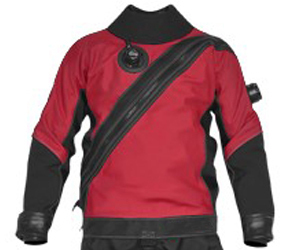 The set includes complete camera kit with two light on arms, case and wide angle lens. Color gloves you choose in "Base diver figure". 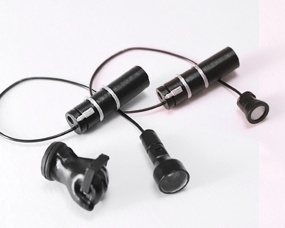 If you olso choose light, it will be attached to the right chest D-ring. 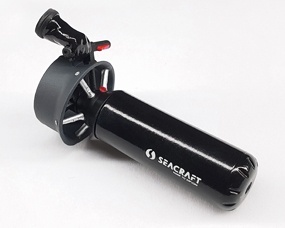 If you olso choose scooter, it will be attached to the back D-ring. 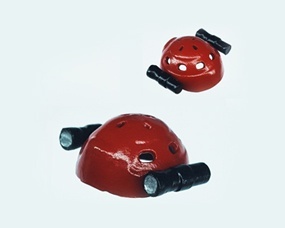 The set includes complete helmet with two flashlights. The flashlights are black. You can choose the color of helmet. The set includes complete flashlight and hand with goodman handle. You can choose HID and LED flashlight. The flashlight is located in the left hand. 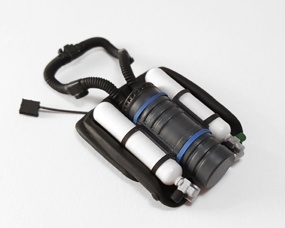 Set includes a small argon cylinder and hose. The cylinder is attached on the left side of the wing. 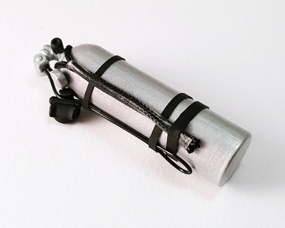 The set includes canister with a hose, connected to thermo valve.